Soup kitchen run by a local NGO for those most in need in the city. 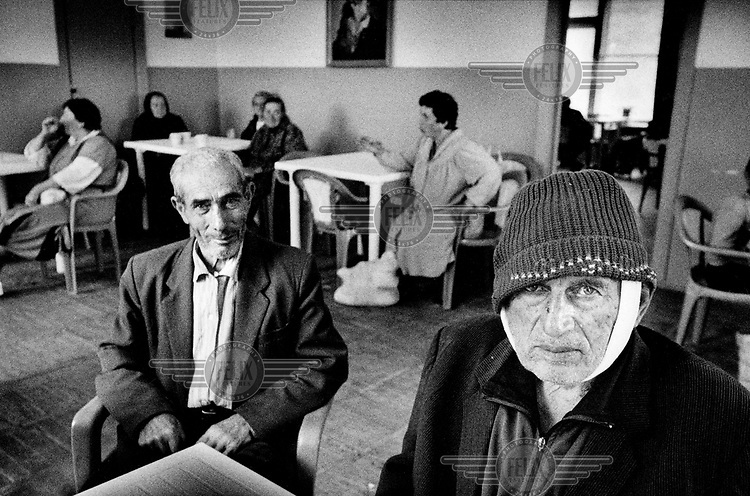 Chambarak is near the border with Azerbaijan and 30% of its population are refugees from the 15 year old conflict with Azerbaijan over Nagorno Karabakh. Neglected by the government, and with no economic activity the region is deeply impoverished. Many people in the area suffer from mental illness and depression.